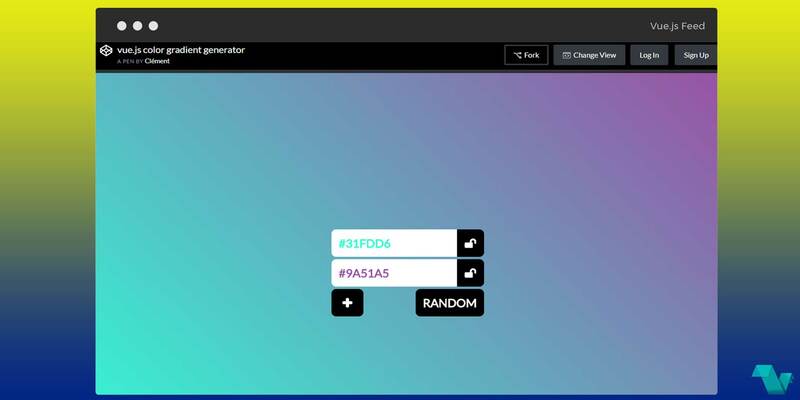 This codepen app allows you to find new color gradients. 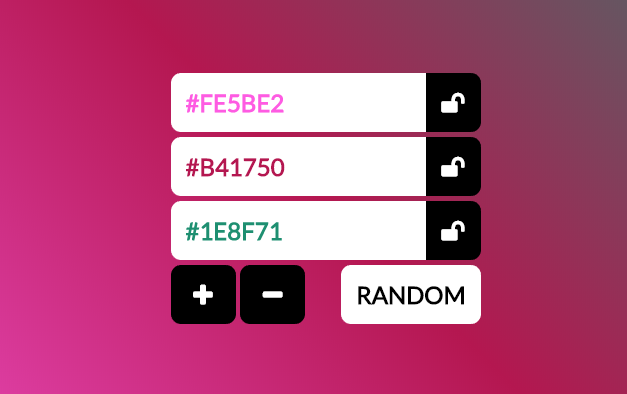 You can choose to add many different colors resulting in a rainbow-like background or just pick two colors (hex usually). A Random button changes all colors except if the user has locked certain colors. Adding more colors results to more wild images!